Mandawin - Chinese is tough. Learn it the smart way. Learn it the smart way. Mandawin takes the pain out of learning Chinese. 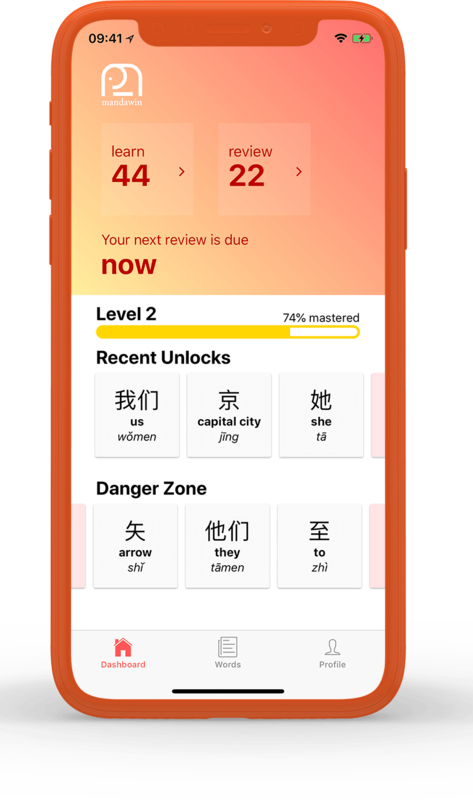 Learn Mandarin at your own pace using smart study methods, and a neuroscience-backed review system that helps you remember words after seeing them a handful of times. 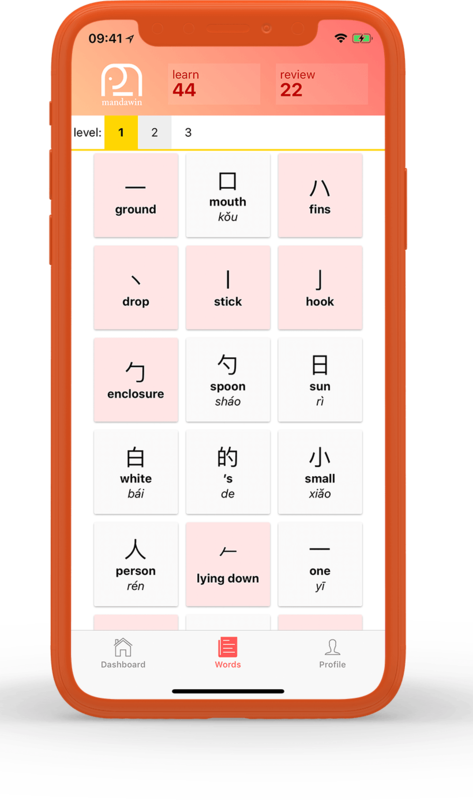 First learn the fundamental building blocks of Chinese characters, then learn how they slot together to make more complex characters. 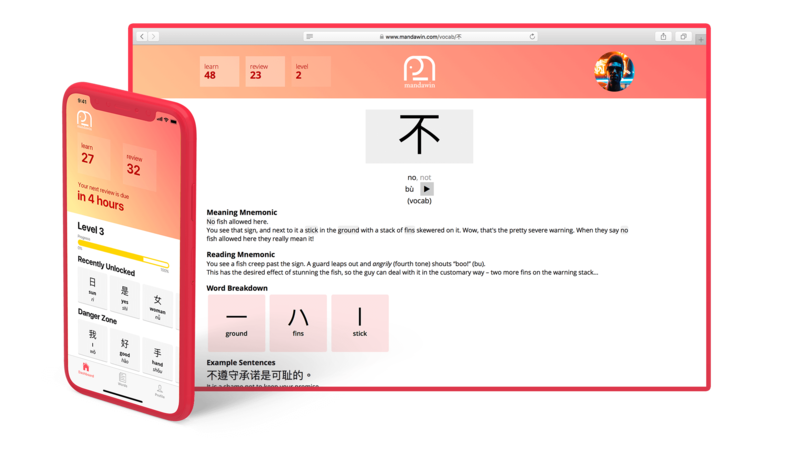 Learn the words in order of frequency and importance, so you can start reading real Chinese material as soon as possible. Each word has a story that uses your imaginative memory to link the character composition to its meaning and pronunciation. No more cramming. 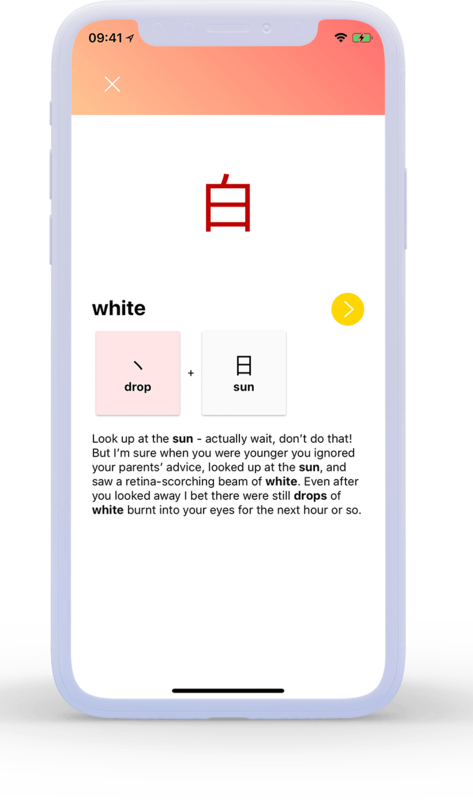 We use a smart Spaced Repetition that prompts you to review words at just the right time for optimal memorisation. You'll remember most words forever after seeing them a handful of times. 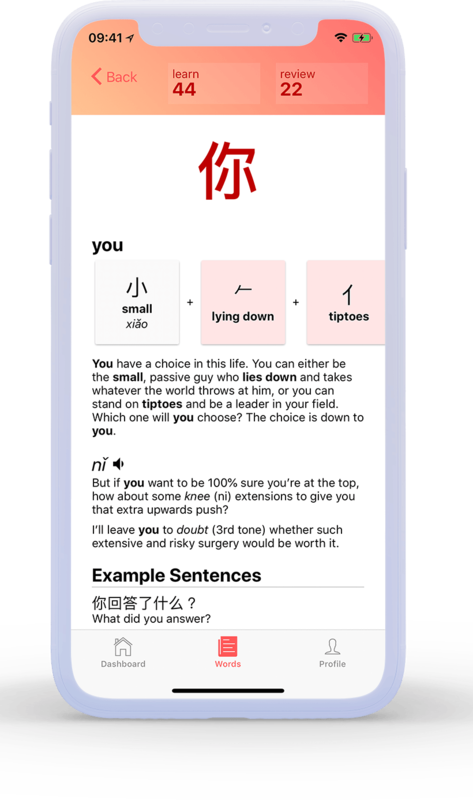 Mandawin is your Chinese study companion for life. We'll take you from the basics, all the way to learning every word you need to understand a Chinese newspaper. All at your pace, in your spare time. Start now and learn your first 200+ words for free. $5.99/month or $59.99/year after that. 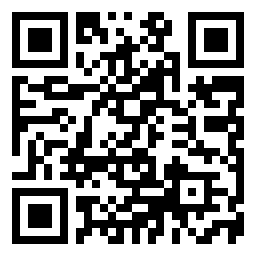 Available for iOS, Android and web. Mandawin® is created with and by Mochi Ltd. The app will prompt you when an update is required.